With pole fitness becoming oh-so-popular, Your Pole Pal is getting more and more questions about pole dancing specifically from plus size women. That's why she's devoted a whole section just to answering your plus size pole fitness questions. It's no secret that Your Pole Pal LOVES pole dancing. And she want to make sure that ALL women who want to try this fun form of fitness have the confidence to give it a whirl...literally! That's why every single question that comes in gets a personal answer, either from YPP herself, or from one of her hand-picked expert pole people. This page gets frequent updates with new questions as they come in, along with replies. Please browse the questions below first, in case yours is already answered there. If not, Your Pole Pal invites you to submit your question using the form below. She'll get right on it, and hopefully the answer will help YOU get right on a dance pole! Got a plus size pole fitness question? If you have a question about plus size pole fitness or pole dancing, please ask away! I'll do my best to answer it for you here, and you'll be helping other women who might have the same question. Just fill out this simple form with your question and I'll get right on it! Your Pole Pal tries to answer all questions within a week, but sometimes it may take longer depending on how busy things are. If it's important that you get an answer as soon as possible, please set your notification preferences so that you'll receive an email when your question is answered. Am I too heavy to lift myself up on the pole? can heavy girls invert on the pole with enough work? My right ankle has limited mobility. Will I be able to pole dance? 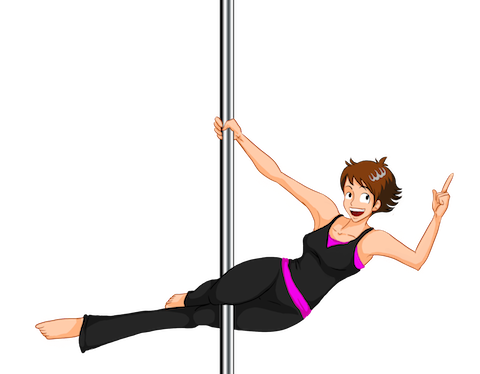 Where can I find a plus size pole fitness class in the virginia beach va area? Will the Mi Pole brand pole hold my weight? 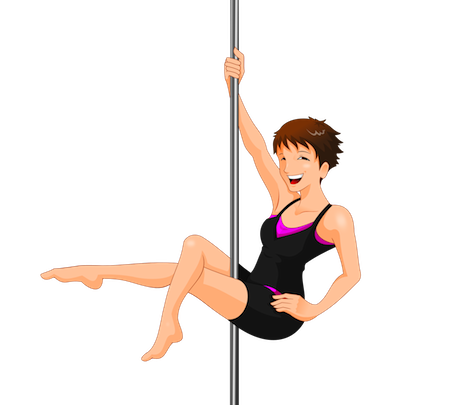 Where can I find plus size pole dancing in my area? I live in Brooklyn, NY. I would like to take classes in my area or close by. What about height, weight, or size? Does it matter? Really?